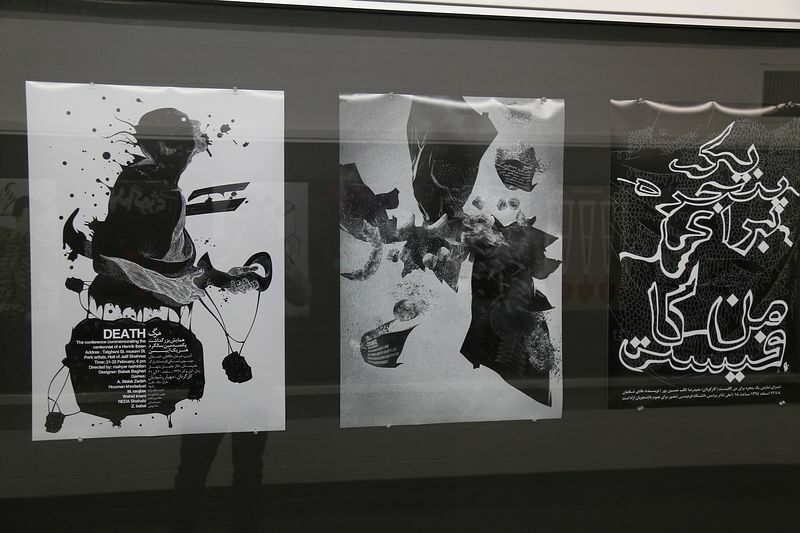 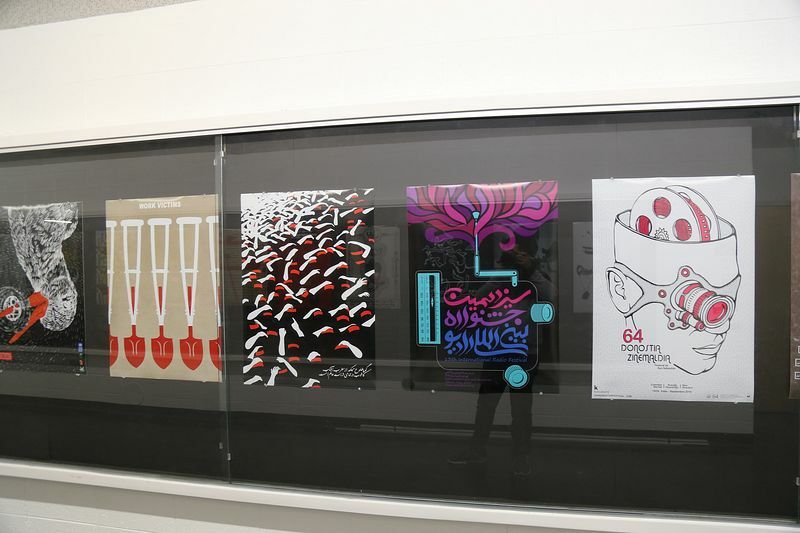 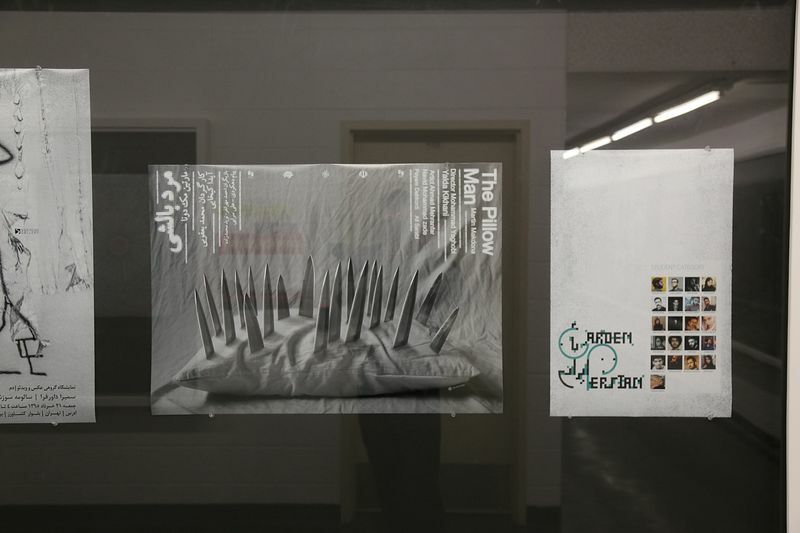 This exhibition consists of 75 posters from 67 Iranian graphic designers that have been organized by Mehrdad Sedaghat in two different categories: Professionals and students. 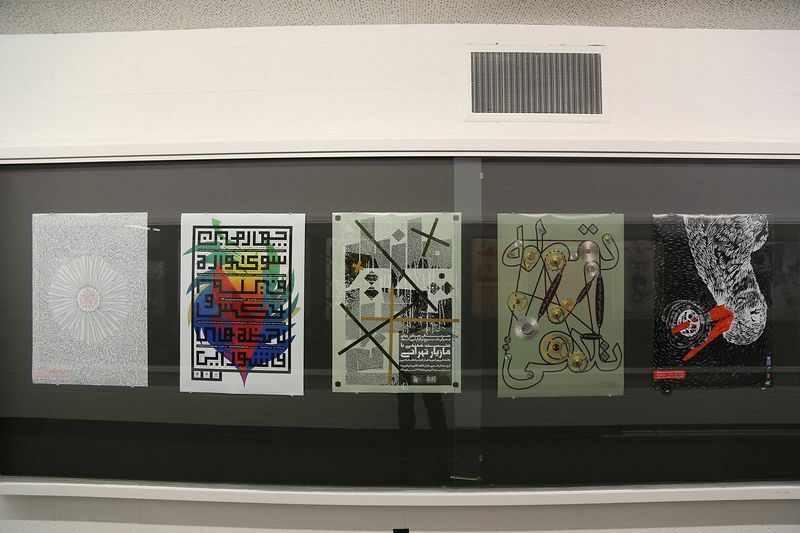 Posters in professional category were selected by Onish Aminelahi and in Student category were selected by Hosein Eskandari and Ladan Bahmani. 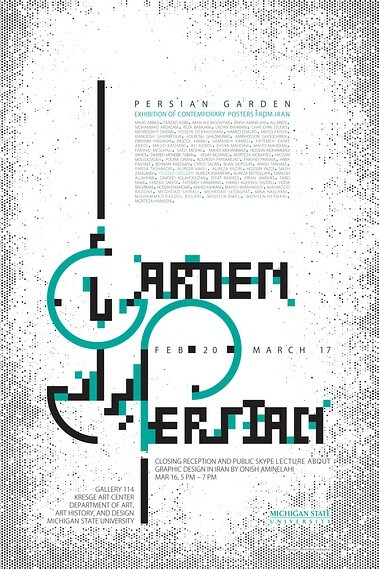 There will be a public skype lecture about graphic design in Iran by Onish Aminelahi on the closing reception on March 16th, 5 PM - 7 PM. 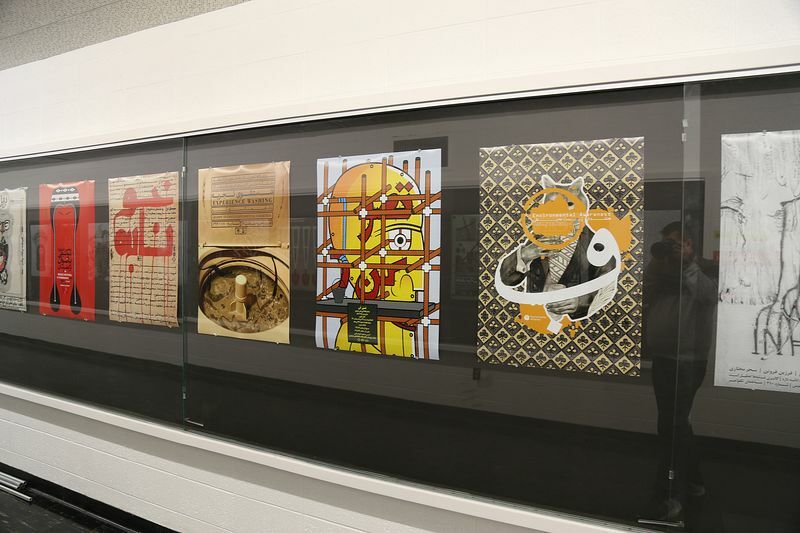 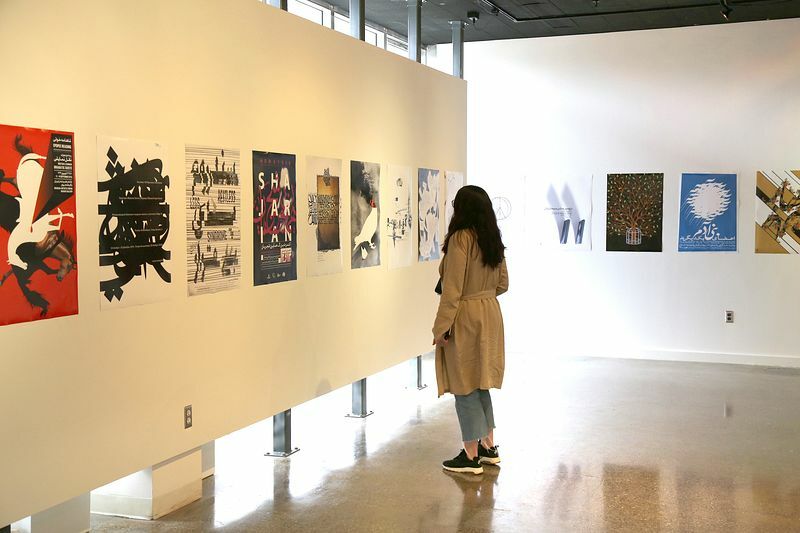 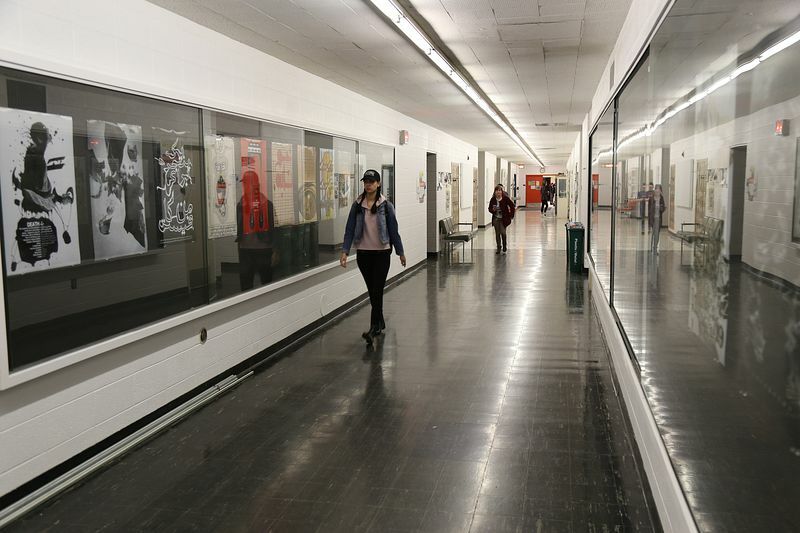 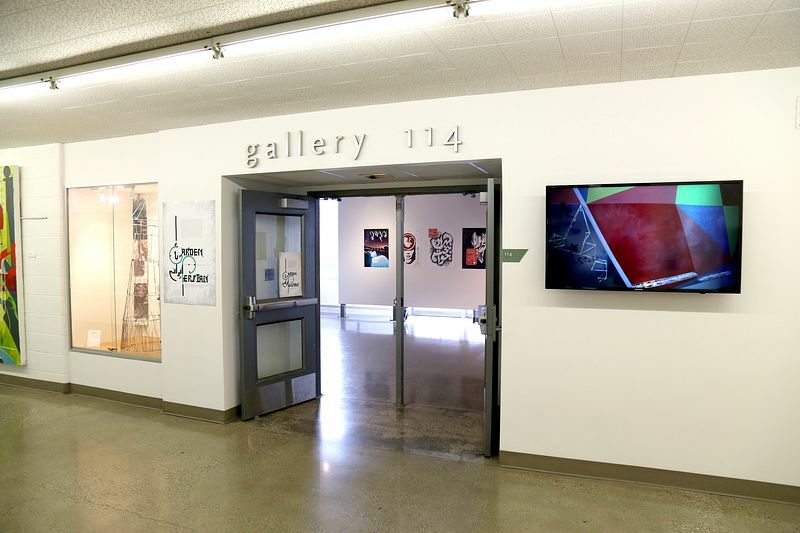 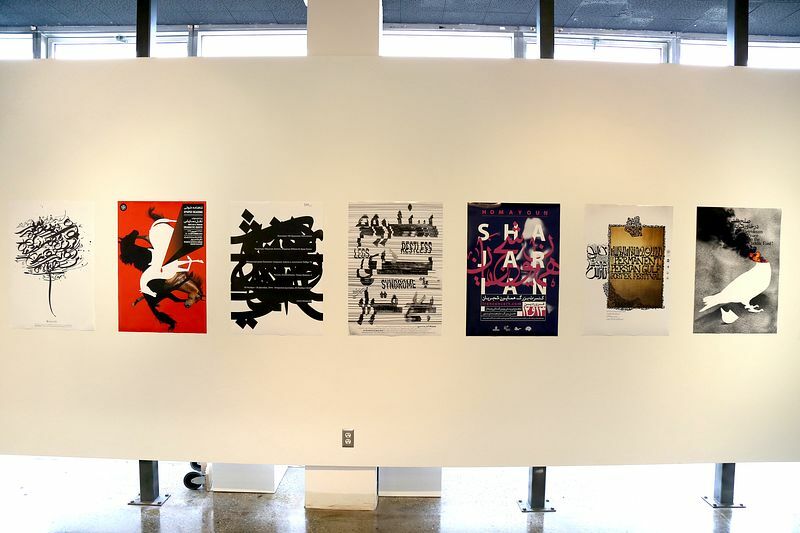 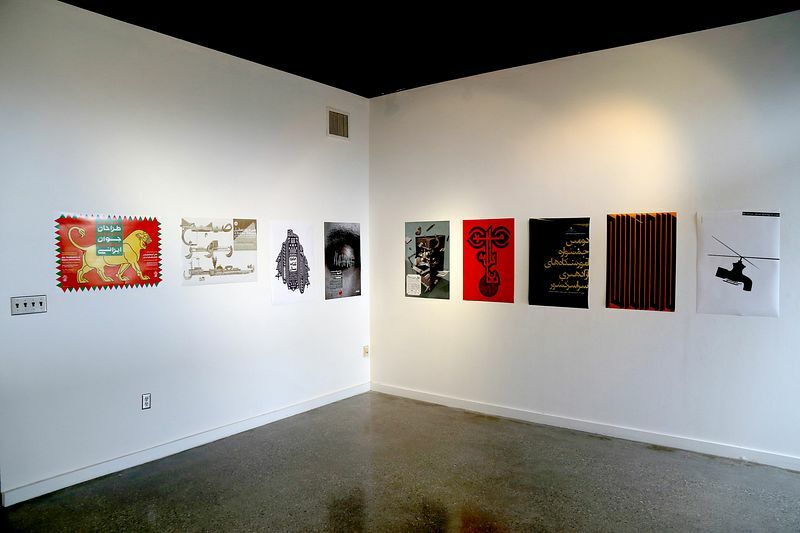 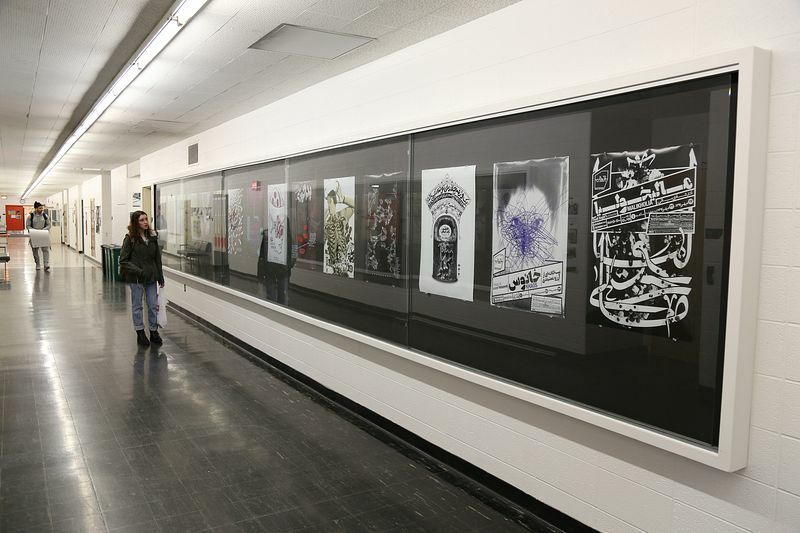 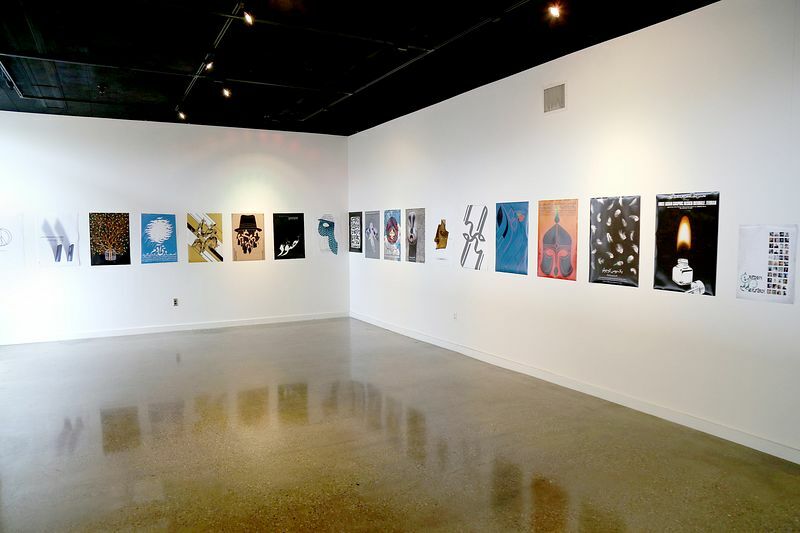 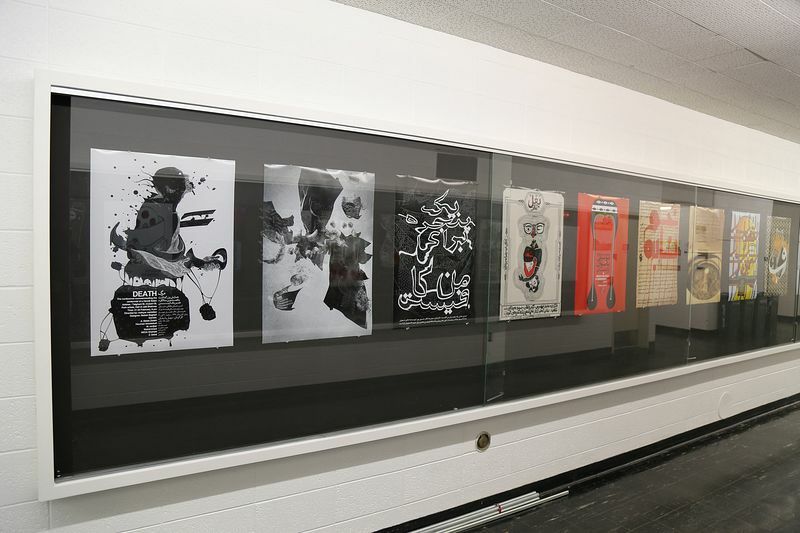 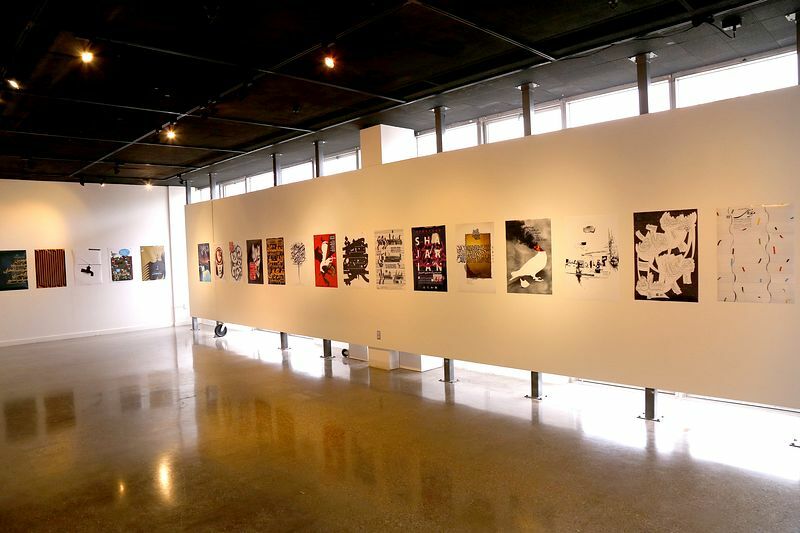 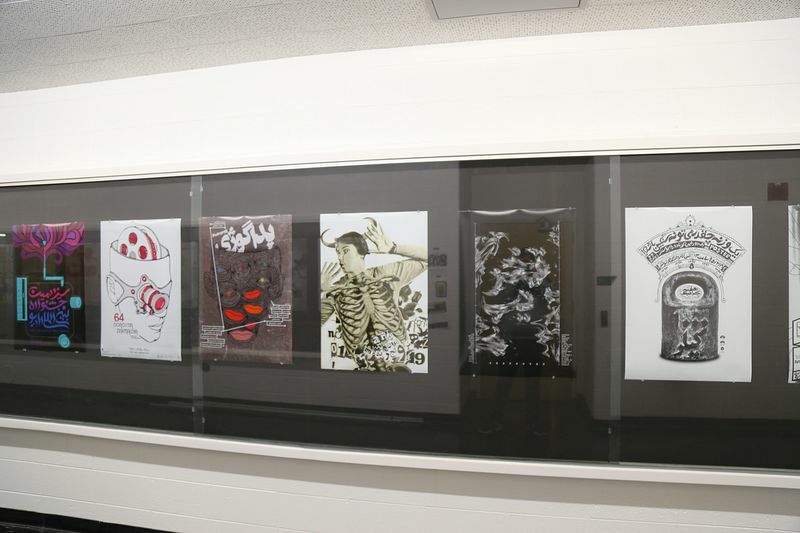 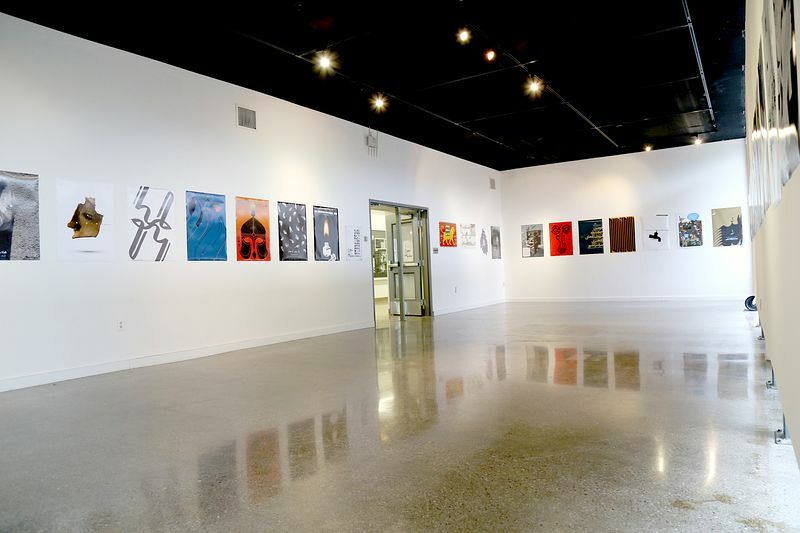 The main purpose of this exhibition is to present various generations of Iranian graphic design to the students of Michigan State University and introduce the Iranian graphic design as a different paradigm which uses a different visual culture and content. 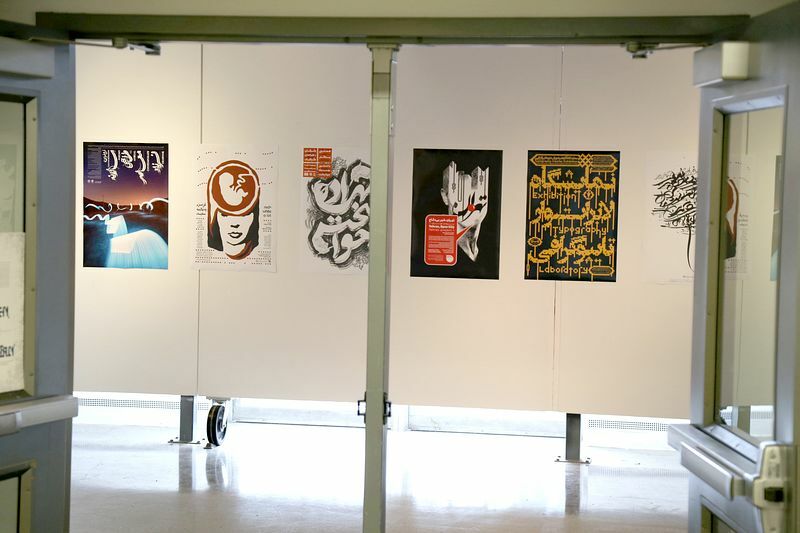 According to the Curators of this exhibition this is a great opportunity to show the world how Graphic Design will act in bringing the nations together while politicians want something else! 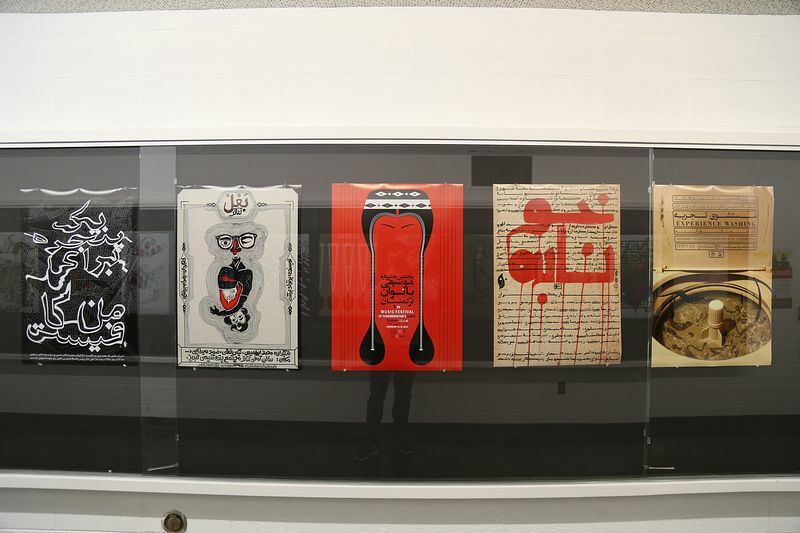 See more posters from Iran on Pinterest.